Focus Camera has a great deal on high end Sony A7 and A7R DSLR Cameras. To take advantage of this offer, you would need to be willing to trade in any camera you currently have. Don’t worry. The camera doesn’t even have to be working to qualify. You can read the trade in terms here. Your account will receive the $300 camera after the camera ships. There are a myriad of A7 and A7R options to take advantage of this deal. An example deal is the Sony A7K with 28mm to 70mm lens and F60M flash for $1800 after credit. Another cool bonus is the fact that these deals come with a copy of Adobe Lightroom. This is superb photo editing software. Oviously, this is a high end camera. The A7 body alone is currently selling for $1700 on Amazon. They advertise it as the words lightest full frame camera with interchangeable lenses. That is a bit of a long winded marketing ploy if you ask me. Reviews still indicate this is a great camera, even if it is a little on the pricey side. I would personally be a tad reluctant to make an investment this large outside of the Canon or Nikon ecosystem. That said, Sony seems to have significantly stepped up their game in the camera arena. My other concern with Sony is there awful track record of sticking with proprietary technology for much longer than they should. I mean, how long did it take them to final convert over to using SD card? Fortunately, they have been taken down a peg or two as a company over the last 15 years or so. The proprietary, overpriced technology game will likely remain relegated to the clout of Apple for the foreseeable future. Overall, this is a great package if you aren’t daunted by the high price point. 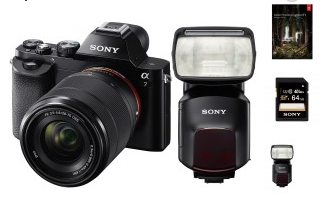 Walmart, of all places, has a sony black NEX3N / BMBDL bundle on sale for $289.99. This is a badass camera. 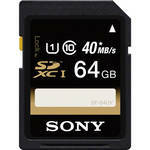 The bundle comes with an 8GB SD card and a 16-50 mm lens. The camera itself is 16.1 megapixels. A huge sensor is what separates this camera from the pack and allows it to take amazingly crisp photos. This is said to be the second largest sensor in mass produced cameras, which is an impressive feat given the fact that it is crammed into a relatively small camera. Like most cameras in this price range, it will record video at full 1080p and do a remarkably good job of it. You can read a thorough review of this camera at Photographyblog. One of the biggest drawback out of the box is the fact that the battery is supposed to be charged in the camera. This is lame since many would rather charge the battery separately so they can still use the camera. You can solve this minor inconvenience with an inexpensive after market battery charging kit from Amazon. These battery kits are a life savers and for such a small cost I highly recommend buying one when you initially buy the camera. Unless you are a top notch camera snob, you are likely to enjoy the pictures you take with this device. Many have been comparing this unit to the Nikon J1 that has gone on sale a couple times recently for $200. The consensus is that the Sony will undoubtedly take better quality photos. It is also a much newer camera. The feature that makes the J1 interesting, despite being almost $100 cheaper, is the fact that is comes with two lenses, including a 30mm-110mm. The 30-110 telephoto lens gives users a great amount of versatility in such a small and affordable package. 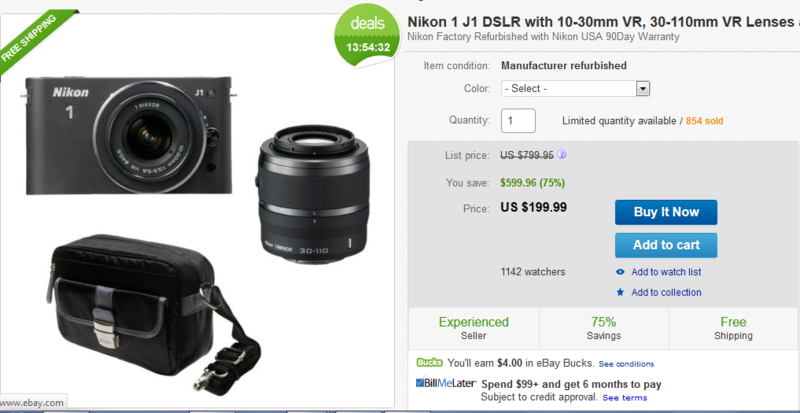 Ebay via Buydig has a refurbished Nikon J1 with 10-30mm and 30-110mm lenses for $200 shipped. The latter telephoto lens is a large part of what makes this deal interesting. The J1 itself is a fairly old camera at this point. Of course these lenses, will still be usable if you wanted to upgrade to a Nikon J3 later. Buydig is one of the most reputable sellers of digital cameras online. You can feel comfortable buying from them. Most people who have already ordered this deal have said that the camera appears to be new. It would seem that Nikon might have overproduced this solid, but now dated camera. The Nikon J1 won’t put you at the top off the technological pack but it will give you a damn neat camera at an incredibly fair price. This deal is a good way to dip your toes in the water of cameras with interchangeable lenses without making a substantial financial commitment. Here is the Ebay link if you are interested in this great offer. Canon USA has three great, refurbished DSLR lenses on sale for 50% off right now. 1. 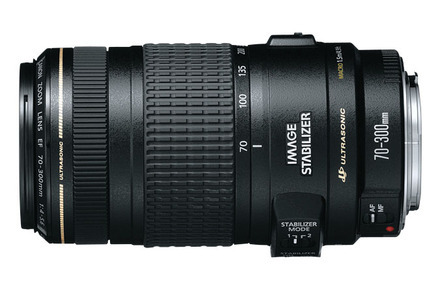 The 75-300mm f 4 – 5.6 is only $79.99. This lens is not nearly as well respected as the 70-300mm lens. That said, it is more than adequate for 98% of users and it costs less than 1/3rd of what the 70-300 costs. The coolest part of this lens is how far out it will zoom. At lengths above 200mm, you should consider using a tripod. 2. The Canon 55-250mm f 4-5.6 lens is $119.99. This lens has a list price of $300. The reviews on Amazon are quite stellar. 3. 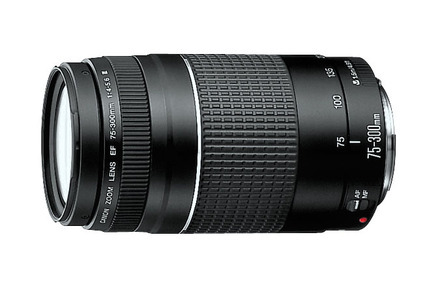 The Canon 70-300mm lens is on sale for $259.99 with free shipping. I personally have this lens in my camera bag right now. It is honestly one of my favorites. The pictures are crisp and the focus is fast. The 75-300mm is actually a predecessor to this lens. 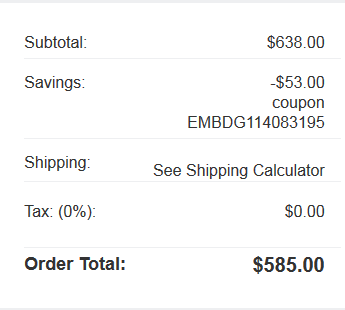 I love it when Canon runs these 50% off sales. They are always a great opportunity to pick up some solid glass. 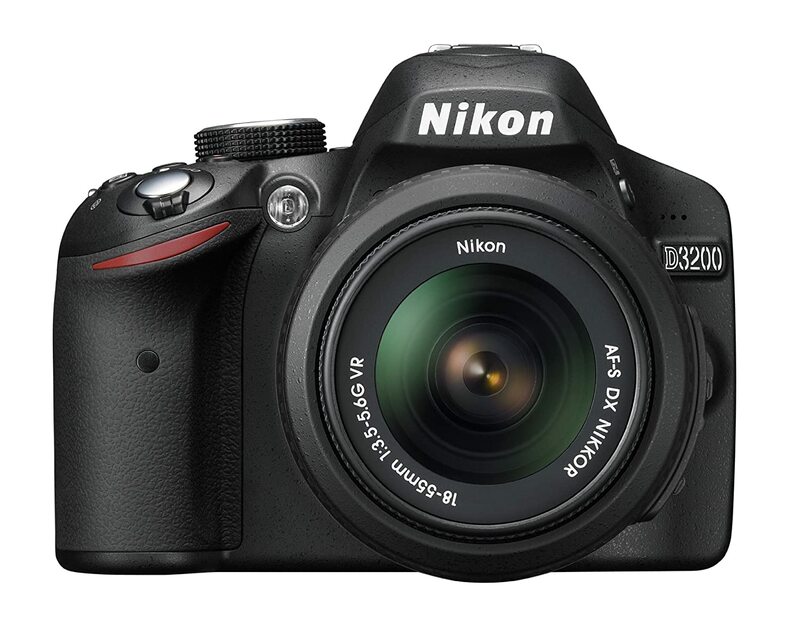 Adorama on Ebay is selling a refurbished Nikon D3200 24.2 MP DSLR with an 18-55 mm lens for just$329 shipped. You would earn $6.58 in Ebay bucks if you purchased this camera. This is a hell of a good deal if you wanted to make the leap to DSLR at a reasonable price. This purchase would likely lock you into Nikon lenses for the foreseeable future, but that isn’t a bad thing. Nikon and Canon are arguably the best two brands at the DSLR level. The 18-55 lens will be fairly limiting if you want to take many nature shots. You could supplement it with a used, like new 55-200mm Nikor lens for around $125 shipped. This would make a highly versatile, capable package for less than $500. The new version of the Nikon D3200 with 18-55mm lens by itself on Amazon is over $500. Box.com is offering a remarkable 50GB of free storage iPhone and iPad users. After looking into this offer, I am already a big fan of their interface. 50GB is an awesome freebie when you consider most other cloud storage providers only give 2GB-5GB of free storage. PCWorld has a great article on the various free cloud offers from around the Web. 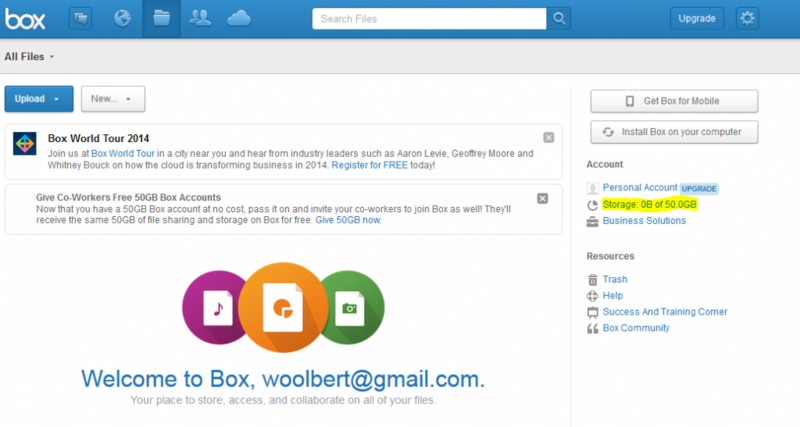 One of the coolest tools mentioned in the PCWorld article is a service called Jolicloud. Jolicloud allows users to manage most of their cloud storage services through only easy to use interface. I suspect we will start to see larger amounts of free storage given again as storage space has never been cheaper. Newegg recently had a deal on 4TB Seagate ST4000DM000 hard drive for less than $140 shipped. While cloud providers would use more robust enterprise drives at higher prices, the Newegg price is indicative of how the overall hard drive market is relatively cheap again. Hard drive prices were relatively high for over a year as a result of horrible flooding in Thailand. I recommend reading here if you want to learn more about that event. During the higher priced period, cloud providers, like Microsoft Skydrive, actually reduced the amount of storage they provide. I have a grandfathered free account from Microsoft with 25GB of free storage. Unfortunately, new subscribers are only offered 7GB of free storage. From Adorama via Pogoplug, you can haved 20GB of free cloud storage for life if you sign up for their VIP membership. There are no costs associated for VIP membership, so this is one hell of a deal. In today’s terms 20GB’s is pretty good. There was a time when 30GB was the average, but this has slipped to more like 5GB to 10GB in to. Iday’s higher priced hard drive market. This is an area that I know quite well because I used to work for Giganews here in Austin. Giganews is one of the largest purchasers of hard drives for cloud based storage there is. If you haven’t heard about Usenet, they store over 1600 days worth of uploaded information. It is quite a remarkable service. Buydig has a great deal on a Canon S110 camera + Canon Pixma Pro-100 Photo Printer for $185 shipped after $400 mail in rebate. The S110 is a great little point and shoot camera with a 5x optical zoom, 12.1MP resolution, built-in WiFi, and 1080P video. The 12.1MP resolution might not seem that impressive on the surface, but it is more than enough unless you blow up a picture like crazy. Here is how the deal works. The price should drop to $585 after coupon code. The rebate comes in the form of an American Express gift card. While $400 is a lot to risk, you should be fine with this deal. As with any mail in rebate deal, it is always good to make copies of all your forms. This rebate is valid from January 1st, 2014 to March 31st, 2014. This camera was over $340 on Amazon until December 1st, 2013. on that date the price dropped to $219 dollars where it has remained since. 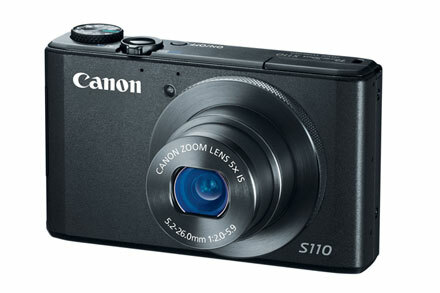 The Canon S110 camera has been replaced by the new S120 model. That camera still costs $399 on Amazon. This is a pretty badass deal if you want a rock solid small point and shoot camera with great clarity. It is even better if you are in the market for a photo printer. Buydig on Ebay has a Sony 64GB Class 10 SD Card for $32.99 shipped. This deal is only available for 13 more hours as I am writing this at 9pm CST. Buydig charges $39.99 for this card on their own website. The card has a 4.7 rating with with over eighty reviews on Buydig. When you buy this card from Buydig via Ebay, you will earn 66 cents in Ebay bucks for later use. Buydig has 99.5% positive feedback with almost 200,000 ratings on Ebay. This is one heck of an impressive rating. A 64GB card should give you slightly over 59GB of usable space. With a 14 megapixel camera shooting in RAW format, this card would hold at least 1500 photos. In a more common JPEG format at 14 megapixels, it would hold closer to 15,000-18,000 photos. I don’t know about you, but in my book, that is a hell of a lot of pictures. Abe’s Of Maine has a great price on a Canon EF 24-105mm f/4L IS USM lens for $634.99 after coupon code LOYALTY15. This lens retails for well over 1000 dollars. The unit from Abe’s is brand new. The 24-105mm lens at Amazon is currently 1,099 dollars. This lens has a 4.6 star rating with 376 customer reviews on Amazon. 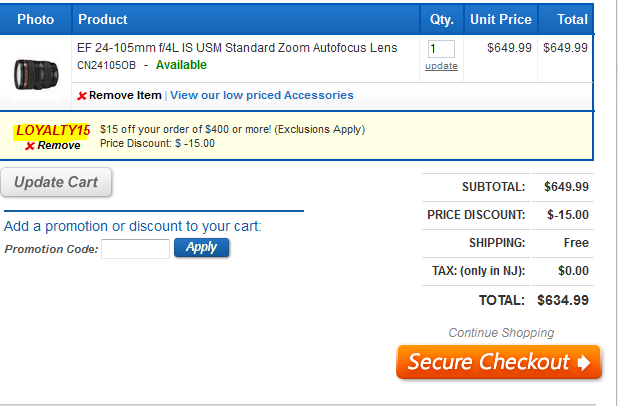 It definitely appears to be a heck of a deal for anyone looking for a versatile walking around lens with quality glass.